Spindle taper grinding done on-site, at your facility. Restore the precision tool holding taper on your spindle without the need for a complete and costly spindle repair. 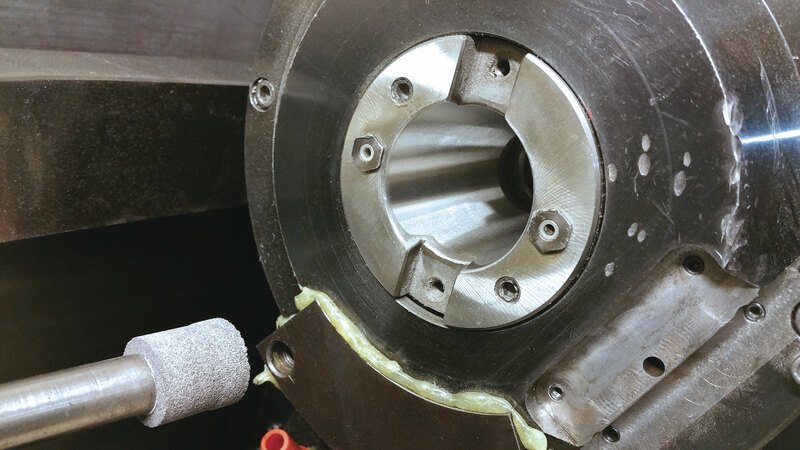 Gunnex provides an on-site service to restore the precision tool holding taper on your machine tool spindle. Utilizing our CNC Spindle Taper Grinding System, a Gunnex on-site technician can grind the taper to your required specification, without removing the spindle from the machine. Our on-site service is available on all horizontal and vertical machining centers, using the Cat, BT, and BIG Plus® tool holding systems. 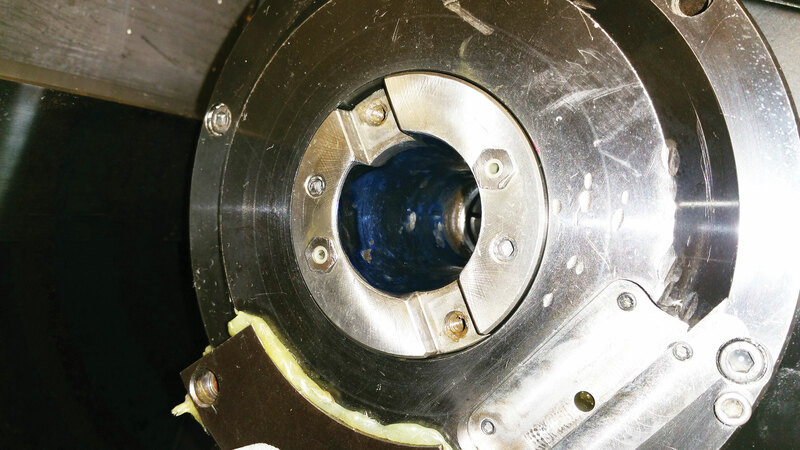 Our CNC Spindle Taper Grinding service provides a high quality repair to your bad spindle taper, while keeping the machine downtime to an absolute minimum. Is this an emergency service request?